Tanheiser Beer-Cocktail – a stylish emotional drink. 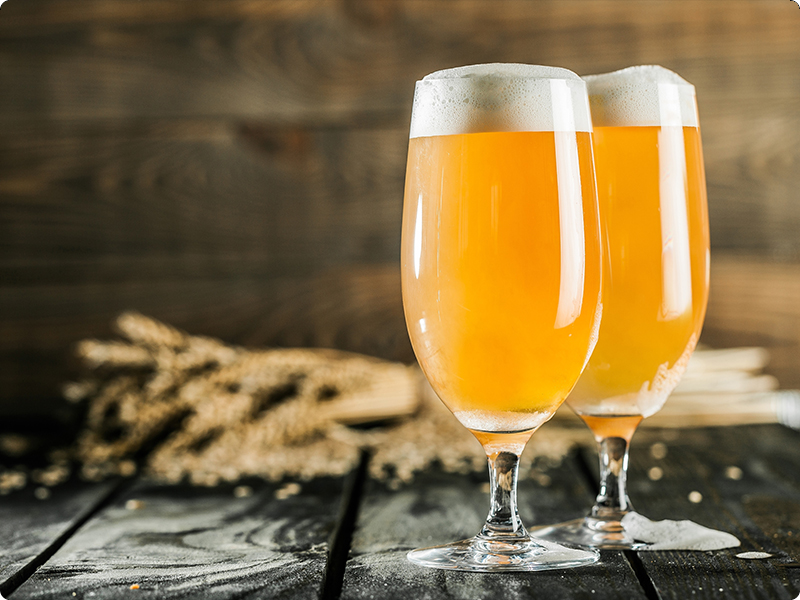 This top fermentation beer is made of barley and rye malt. 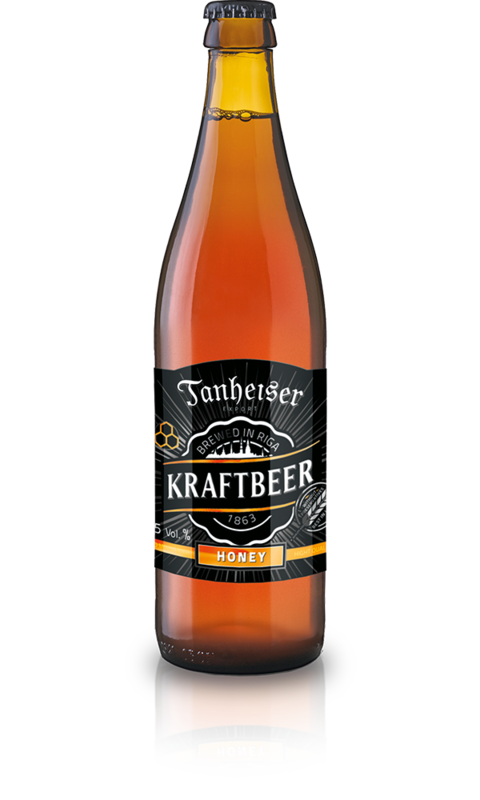 It’s a pasteurized honey beer. Flavour: soft, honey, sweet, positive; Colour: pleasant festive. Produced of water from a 170-metre deep artesian well. Rich taste allows these beverages to be server cooled or with ice. Contains no preservatives, flavour enhancers, colouring agents. Suits both tastes – men and women. 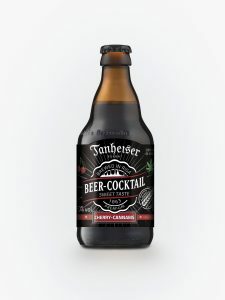 Tanheiser Beer-Cocktail in 0.33-litre or 28/30-litre kegs for restaurants. Stylish, emotional cherry flavor. Fermented beer beverage. Made from natural ingredients, without preservatives. Contains: barley malt, cherry juice concentrate, hemp seed extract, honey. RECOMMENDED TO USE COOLED OR WITH ICE. 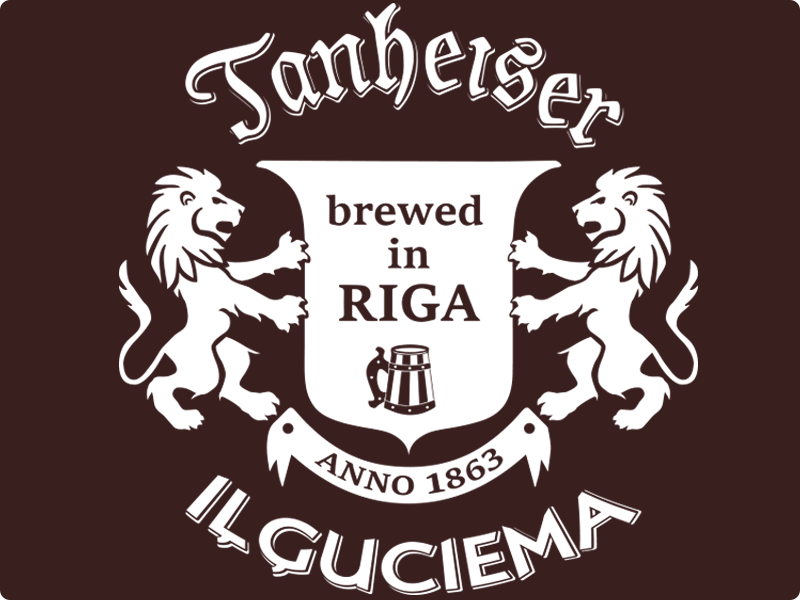 A top fermentation beer based drink of barley malt with delicate hemp taste and soft ginger bitterness. Contains no preservatives, flavor enhancers, coloring agents. Popular on festivals and celebrations. Contains: barley malt, hemp seed extract, ginger extract, honey. A top fermentation beer based drink of barley and rye malt with delicate sweet honey taste and soft bitterness. Contains no preservatives, flavour enhancers, colouring agents. The rich taste of berries. Such a beautiful, natural color! Fermented beer beverage. Made from natural ingredients, without preservatives. Contains: barley malt, black currant juice concentrate, honey. Gentle taste of hibiscus tea playing with delicate notes of malt. Fermented beer beverage. Made from natural ingredients, without preservatives. Contains: barley malt, hibiscus/carcade, honey. 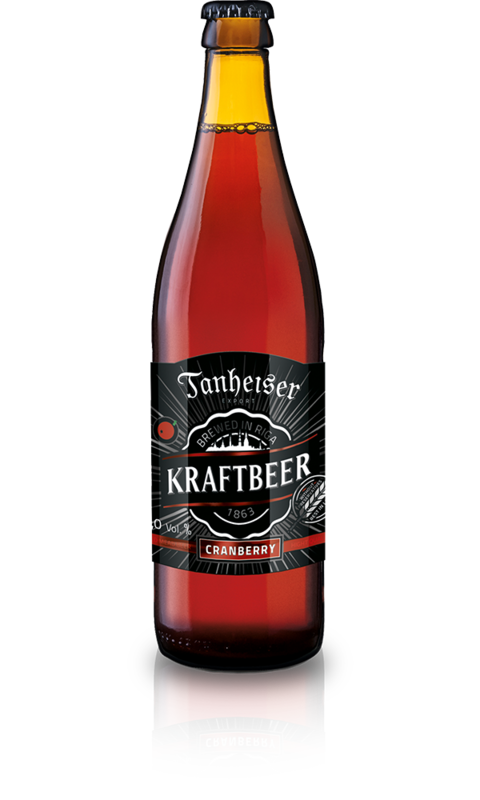 Tanheiser – Kraftbeer in 0.33-litre and 0.50-litre glass bottles or 30-litre kegs for restaurants. A top fermentation beer based drink of barley and rye malt with a bit of sour flavour of cranberry. Contains 20% of cranberry juice. Contains no preservatives, flavour enhancers, colouring agents. 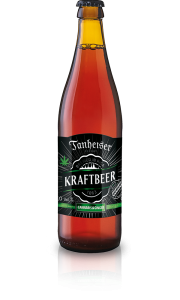 An amber beer based drink with hempseed-ginger-hop flavour. Contains 30% of non-alcoholic hempseed-ginger drink. Contains no preservatives, flavour enhancers, colouring agents. Features strong festive flavour. Popular on festivals and celebrations.  A top fermentation beer based drink of barley and rye malt with specific sour flavour of black currants. Contains no preservatives, flavour enhancers, colouring agents. Rich berry taste and nice colour. 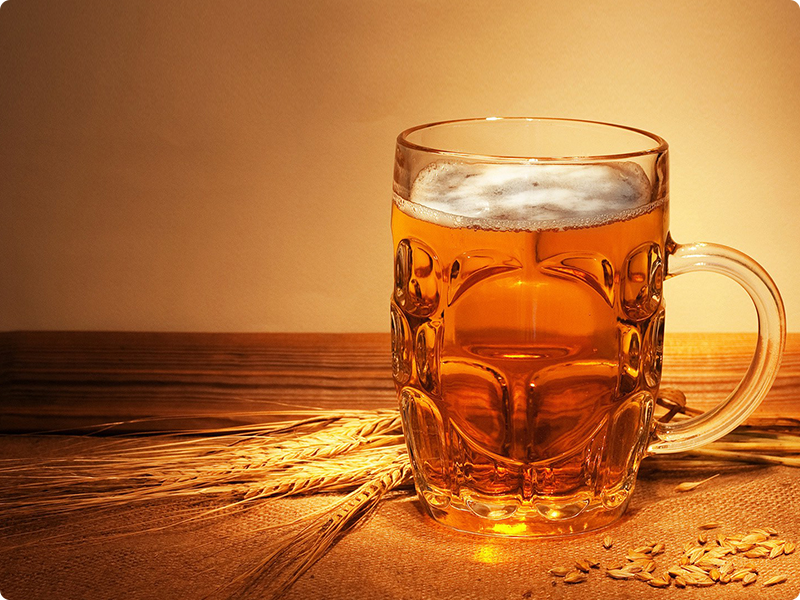 A top fermentation beer based drink of barley and rye malt. Contains no preservatives, flavour enhancers, colouring agents. 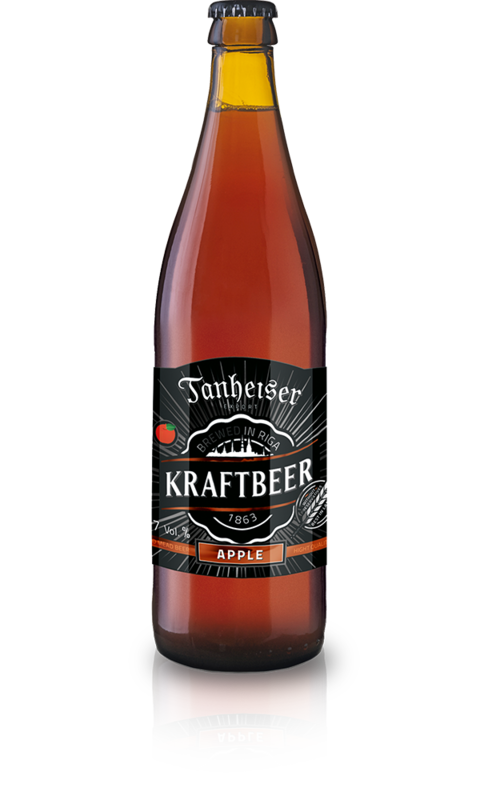 A strong beer with apple juice content. 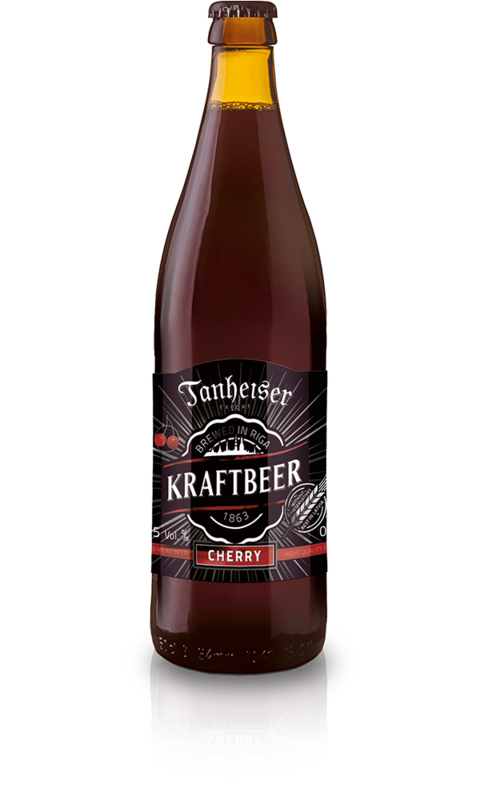 A top fermentation beer based drink of barley and rye malt with delicate cherry flavour. Contains no preservatives, flavour enhancers, colouring agents.